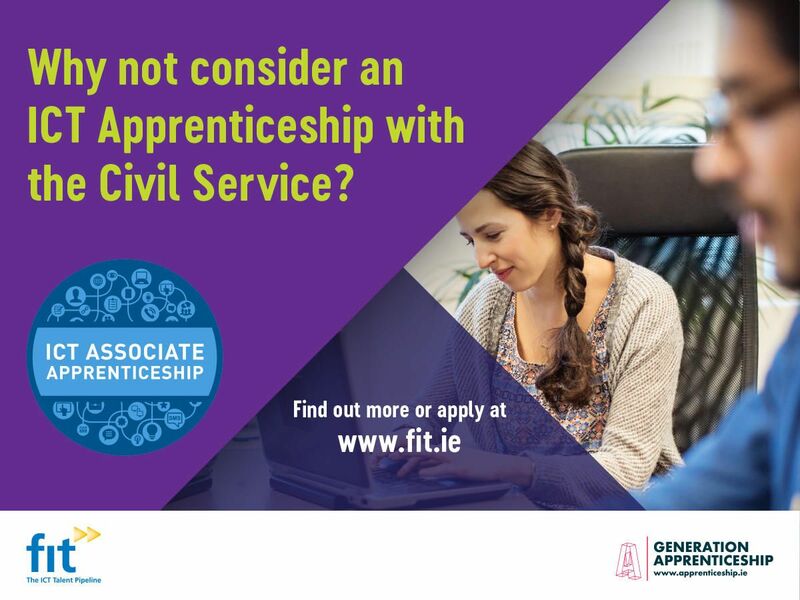 Are you interested in starting a career in Information Communications Technology (ICT) in the Civil Service where you will be actively involved in significant digital projects? 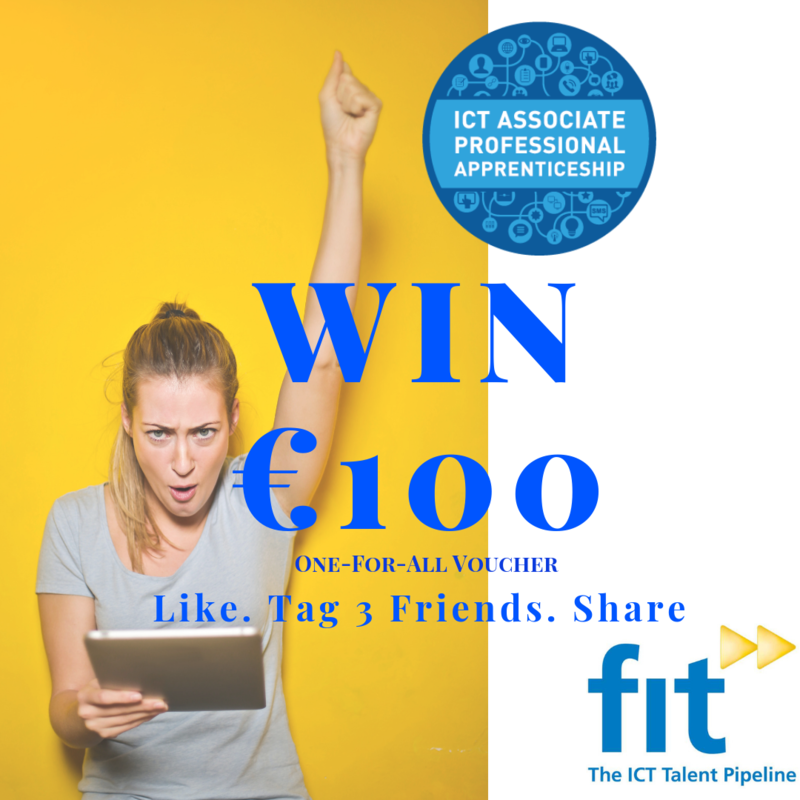 Run in association with FIT, the national coordinating provider for ICT Tech Apprenticeships, the programme is Dublin-based for the first intake, and is expected to commence in late April 2019. These roles, across a number of Government Departments and Offices, will open up exciting opportunities for those who want to play a significant role in delivering on our ambitions for Ireland to be a digital leader. For more information and a copy of the Candidates’ Information Booklet, a list of essential requirements and details of how to apply, visit www.publicjobs.ie.